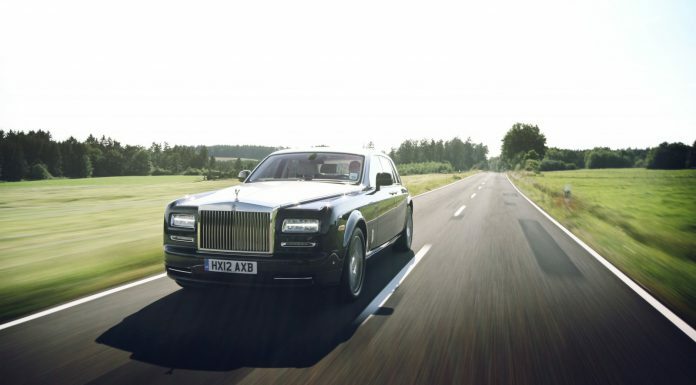 It has been over nine years since the Phantom first emerged from a revitalised Rolls-Royce. 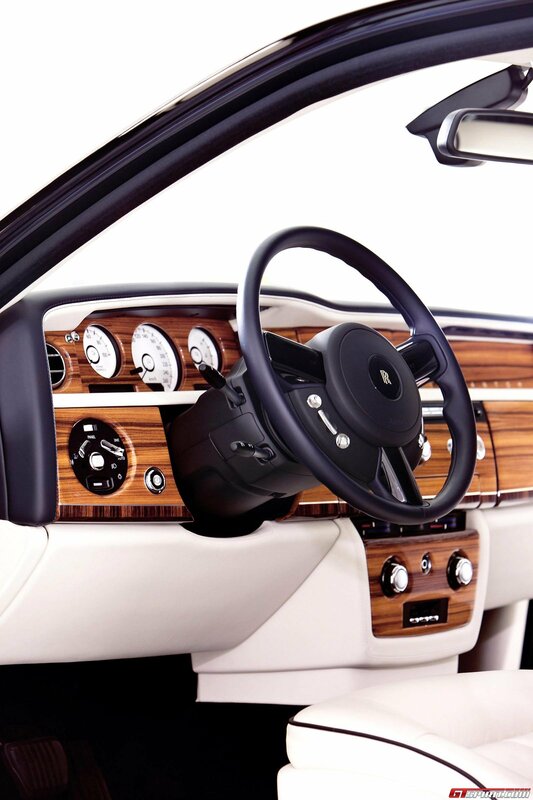 The Series II brings the Phantom up to date, keeping it fresh and more desirable than ever for new customers worldwide. We took an extensive test drive in what can only be described as the most luxurious and prestigious vehicle on sale today. 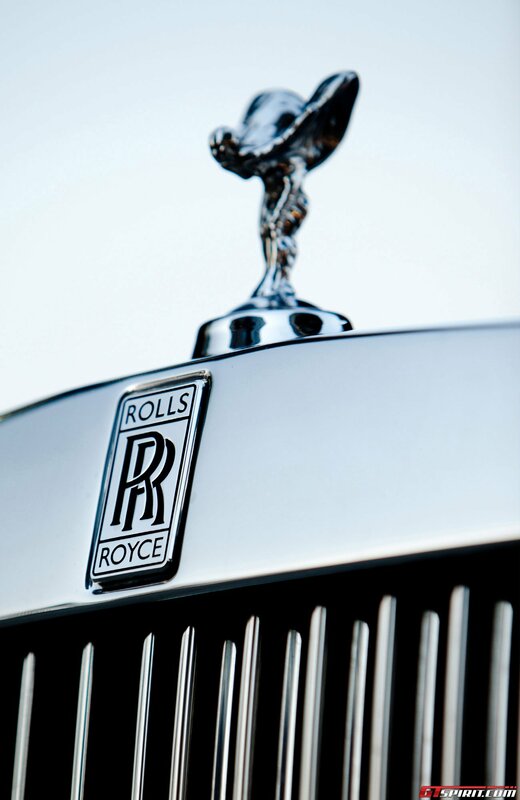 The Phantom was the first model to emerge from Rolls-Royce following BMW’s acquisition of the brand back in 1999. While the business structures are difficult to work out, the model range is not. The Phantom sits right at the top of the pack, above the Ghost, the Phantom Drop Head Coupe and the Phantom Coupe models. 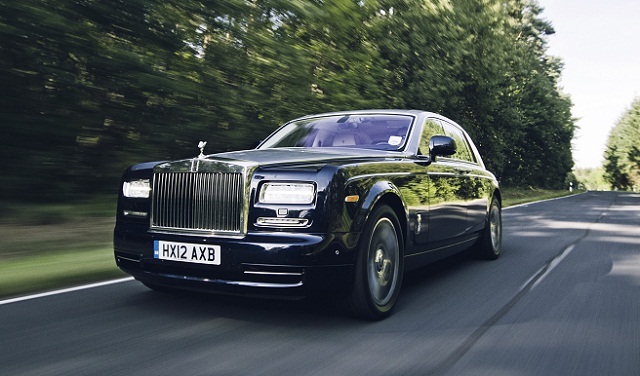 The Phantom name is now in its seventh generation with the latest model. It was first used in 1925 and since that time it has only disappeared from the range for a total of 22 years. Our first introduction of the new Rolls-Royce Phantom Series II (Rolls-Royce insists on Series II instead of Phantom facelift we first called it) was at the Geneva Motor Show 2012. 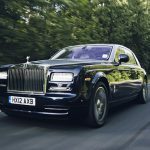 In Geneva it became clear that the new Phantom would maintain its overall appearance and appeal but if you look twice there are quite a few noticeable differences. Chief among those are the instantly recognizable LED headlights. 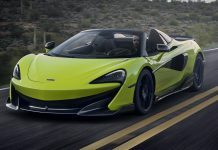 The output remains exactly the same as the outgoing model, however, a new eight-speed gearbox has been added which makes the ride even more flawless than ever before. The engine is therefore the same 6.75 liter V12 powerplant as the Series I. Power is rated at 460hp. Other cosmetic changes for the Series II model include a new rectangular LED lower light for the front bumper, a one-piece stamped radiator grill, a new set of single-piece wheels, a new badge design for the side and extended chrome detailing around the side windows. 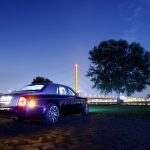 The Phantom also gets a highlighting capture strip on the bottom of the boot lid, a redesigned rear bumper with a single step and an exhaust tip that mirrors the Phantom coupe. 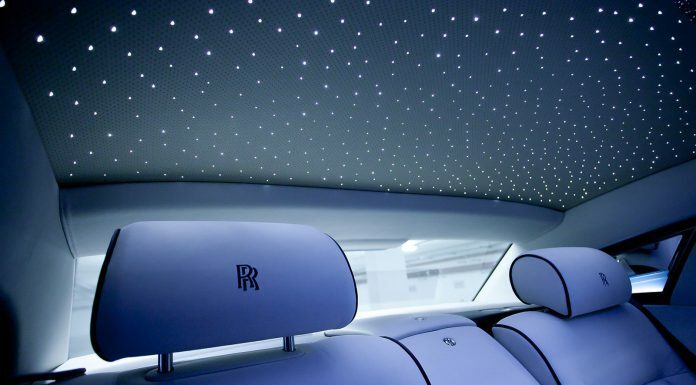 Inside, Rolls-Royce added a simplified dashboard with a new enlarged 8 inch LED screen. They have also added improved rotary controller systems, first previewed on the Rolls-Royce Ghost. Final interior updates include a simplified seat design and improved audio, telecoms and connectivity systems. The changes reflect the market forces that apply to the Phantom. Customers in the ultra-high segment want the latest technology in their cars. 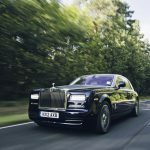 With the changes taken on board, we were eager to find out more about the new Rolls-Royce Phantom and what it is like to live with. Luckily the opportunity arose to take it for a multiple day, long distance test drive from Brussels, Belgium to Munich, Germany. The particular Phantom waiting for us in Brussels featured a stunning two-tone exterior finish and light coloured interior. 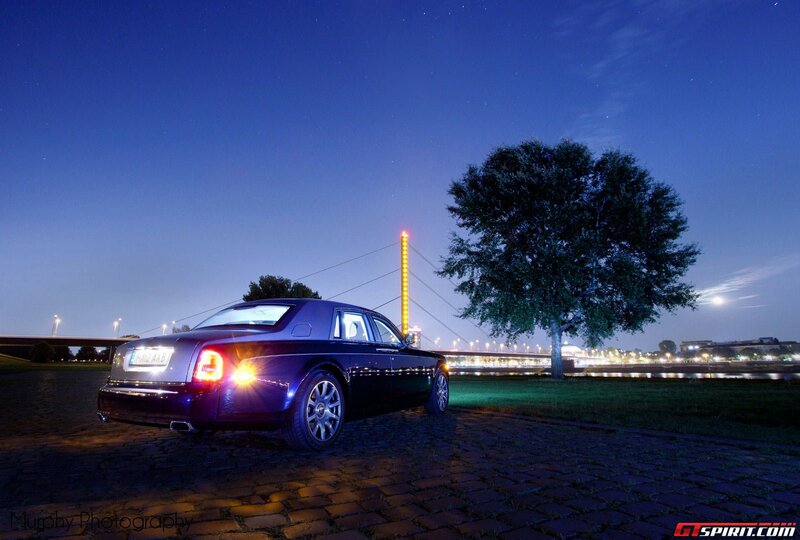 Our first stop with the Phantom: The Nurburgring. Probably the last place you would expect to see a Rolls-Royce but this first leg allowed us to experience how the car drives on a range of roads and road surfaces, from bumpy Belgian motorways to twisty German country roads. At ‘the Ring’, two of our photographers were coincidently shooting another car which offered a unique photo opportunity. 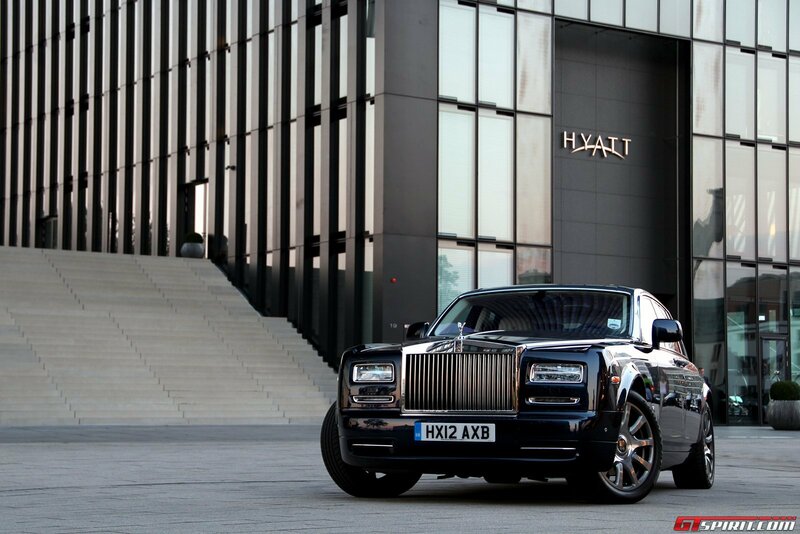 The Phantom is one of the biggest cars on the market. 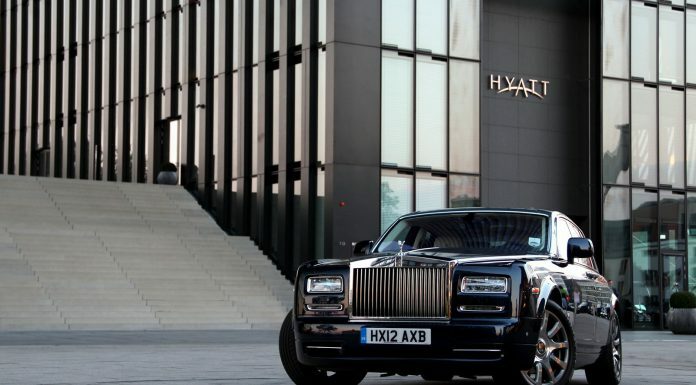 Although the Phantom has become synonymous with royalty and luxury hotels, both of which utilize the Phantom as a chauffeured car, there is an ever growing group of entrepreneurs and clients worldwide who drive their Phantom themselves. Despite its size and weight it was fairly easy to get used to the Phantoms dimensions and manoeuvre it even in inner-cities. On the tight twisty roads around the Nurburgring the Phantom was unsurprisingly not in its comfort zone. However, back on the autobahn, on the way to Düsseldorf it showed its true character. In the cabin its extremely quiet and comfortable, every bump, hole or noise is absorbed by the layers between you and the outside world leaving the Phantoms driver and its passengers in ultimate tranquillity. 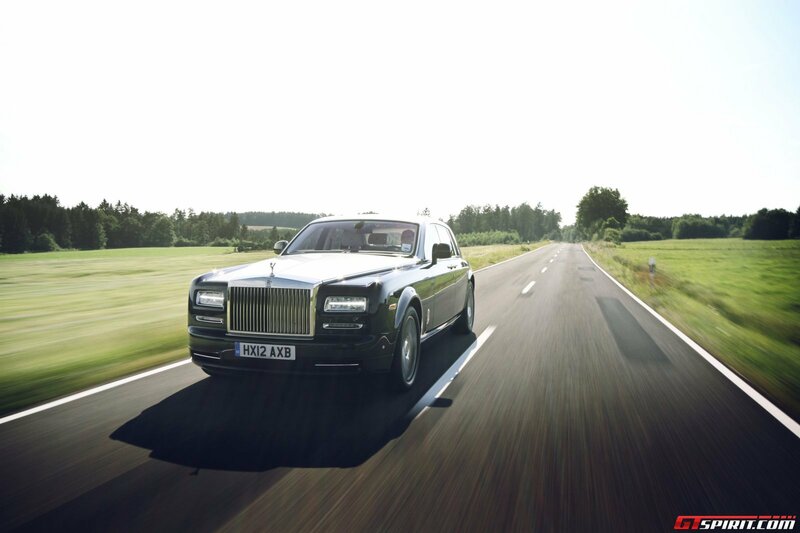 The engine and especially the new gearbox make the Phantom a pleasure to drive, if you need more power press the S button on the steering wheel and the automatic gearbox will kick-down earlier and shift up later for quite a bit of extra punch. The Phantom is thirsty but that will hardly be an issue for any (potential) owner and the fuel tank is big enough not to worry about ending up at the petrol station every few hours like with most modern day supercars. In Düsseldorf we planned a shoot with two other GTspirit photographers at the luxury Hyatt Regency hotel. 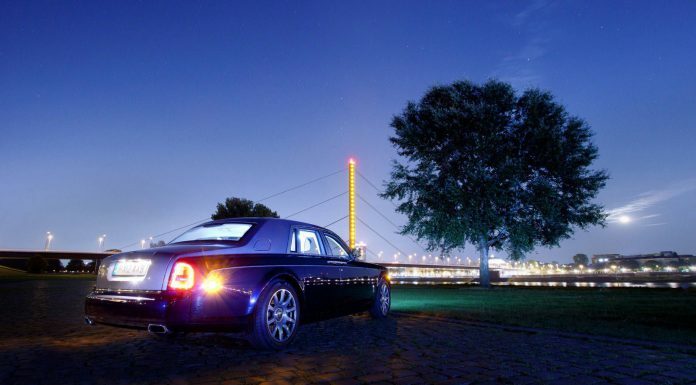 We had struggled to find suitable locations to shoot the Phantom around the Nurburgring because it felt out of place. At the Hyatt in the upscale media harbour of Dusseldorf, the Phantom looked completely right. So right in fact that the morning before our departure to Munich a second Phantom pulled up in front of the hotel, quite a coincidence. 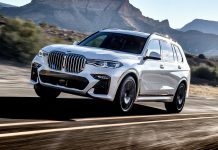 One of the strong advantages of the BMW ownership of Rolls-Royce is that Rolls-Royce can use the thoroughly tested and continuously developed parts from the BMW Group. Especially with the electronics and entertainment systems this is a huge benefit. The systems can best be described as the best of BMW with a Rolls-Royce touch. So it all looks very stylish and typically Rolls-Royce but everything works as flawless and intuitive as it would in the latest BMW 7-Series. 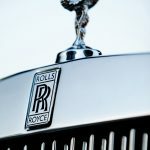 As you would expect from Rolls-Royce everything from the paint up to the interior stitching is finished in the highest quality. 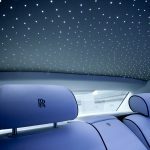 There is nothing better than after a long day taking your shoes off and planting your feet in the thick Rolls-Royce carpets and watching some TV or drinking a glass of Whiskey from the custom made Rolls-Royce bottles behind a hatch in the back seat. Our test model even came with a star dotted roof that illuminates at night. 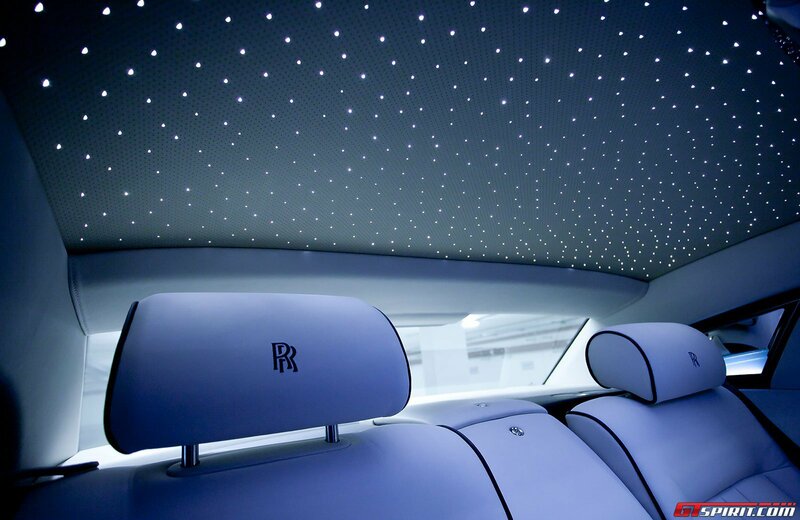 Incidentally, Rolls-Royce claims that through their Bespoke range, up to 44,000 colours and shades are available. That’s before we even get to the possibility of two-tone finishes and hand painted coach lines! In fact, the option list is one of the longest for any manufacturer. It ranges from simple colour coded wheel centers to the extravagant star dotted roof we mention above. 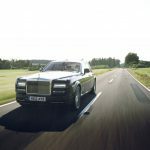 On our last leg to Munich we realize what is the most impressive about the new Rolls-Royce Phantom; the perception of the car! 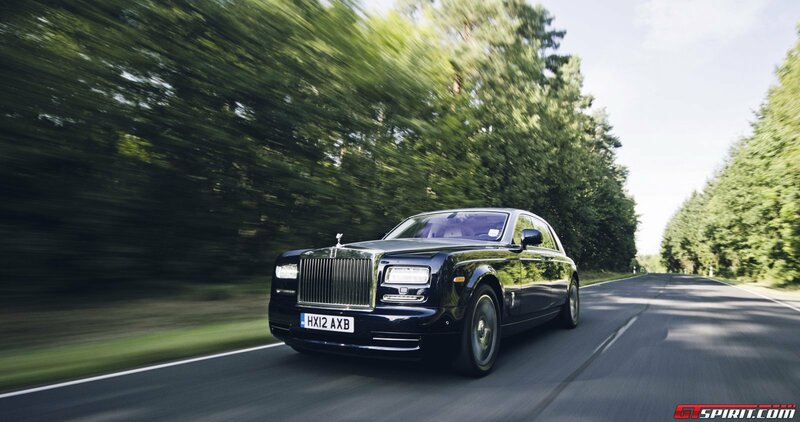 Although there are more Rolls-Royce cars on the road than ever before, the Phantom is still treated as if it were only driven by royalty. Trucks make way when you enter the highway, cars stop to let you go at intersections and nearly everybody tries to get a glimpse of the person in the back seat. And this is what makes the Rolls-Royce Phantom truly unique.